On October 28, 2017 in Shelbyville, Tennessee, 150 Nazis, Klansmen, and white supremacists held a rally to build support for their hateful ideology. 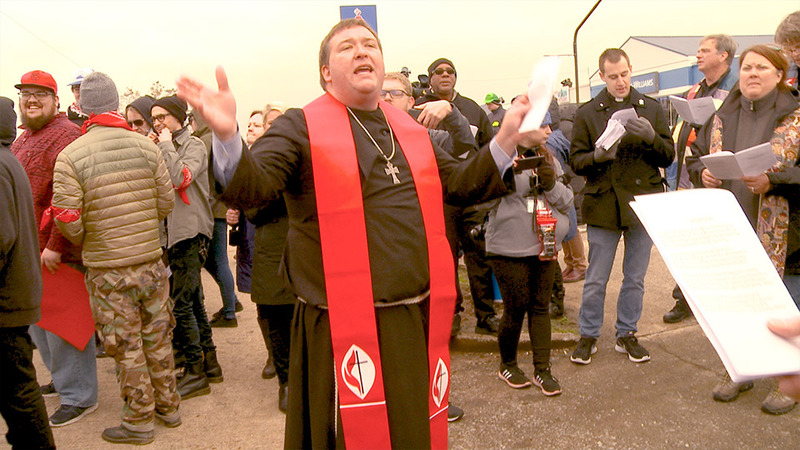 But 750 loud and enthusiastic counter-protesters were waiting to let them know in no uncertain terms that they were NOT welcome in Shelbyville. Directed, photographed and edited by award-winning Nashville-based filmmaker, David Earnhardt, this powerful short film shows what happens when a large group of committed citizens band together to say NO to hate.